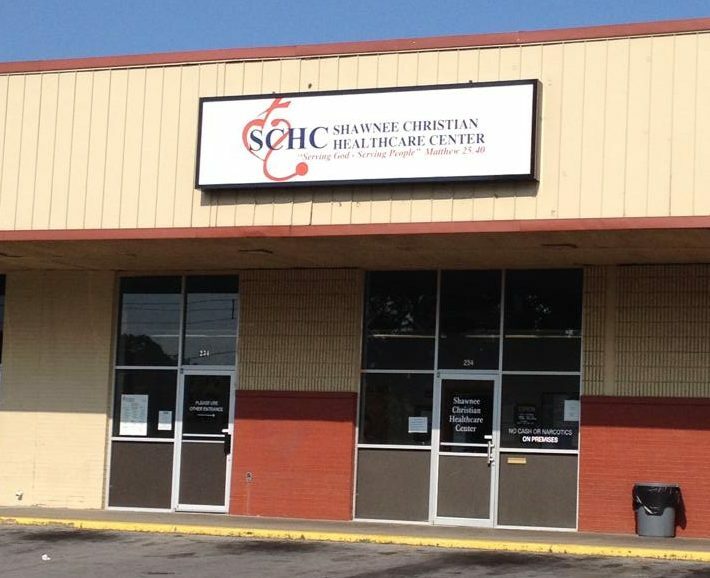 The Shawnee Christian Healthcare Center (SCHC) seeks to transform the community by sharing the love of Christ in word and deed, to facilitate community development and holistic healthcare through the empowerment of the residents in the community. Neighborhoods can no longer be thought of as individuals with many needs and problems, but rather as diverse groups of individuals with many gifts and assets. Every neighborhood has a unique set of skills and capacities that can be utilized for community development. Most neighborhoods address social and economic problems with only a small amount of their total capacity. SCHC’s goal is to engage everyone; everyone has something to offer! SCHC seeks to care for the whole person. True transformation occurs when every resident has access to opportunities that encourage hope and ensure their self-sufficiency. Slogan To facilitate community development and holistic healthcare through the empowerment of the residents in the community.